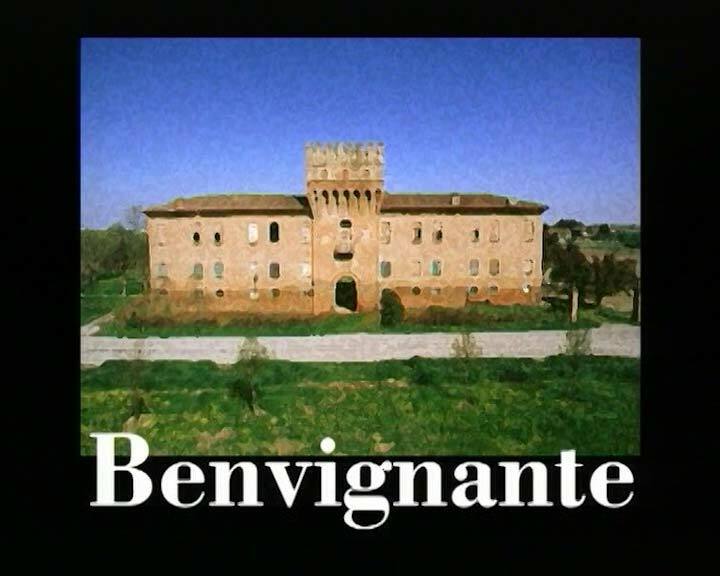 On Strada Provinciale 65, between the villages of S. Nicolò d’Argenta and Consandolo, the turreted Benvignante Palace (called “al Turòn” by the locals) stands out, although heavily altered during the past two centuries. The history of this building, which was built in 1464 by the architect Pietro Benvenuti degli Ordine, is linked to the family of Teofilo Calcagnini, gentleman and Secretary at the Este court. At Christmas 1465 Duke Borso d’Este gave him the palace and buildings, including an inn with guest rooms. The palace was also surrounded by a wooded park, vegetable garden and vast estates of cultivated land. During the 16th century the family hosted the activities of the noble members of the Accademia dei Filareti, who came to hold their meetings and often enlivened events with hunting parties. From 1650 onwards, the building was less frequented by the owners and in 1684 they began to rent the estate in order to cope with economic difficulties. The building was sold to Count Luigi Gulinelli in 1818, under whose management an extra floor was added and the fifteenth century palace was transformed into a square shape with stables for breeding racehorses. It remained as such until 1944, when most of the edifice was destroyed during a bombing raid. Today the main structure is dominated by the great tower with Ghibelline battlements, through which the pointed arched entry leads to the inner courtyard, originally paved with brick tiles arranged in a herringbone pattern. The Argenta local administration have owned the palace since 1990 and major building renovation work has been carried out over the last ten years through re-roofing, restoration of the walled-up windows and the consolidation of the staircase leading to the tower. In addition to this, over three acres of parkland have been created, with footpaths and cycle routes, surrounded by a double row of linden trees, positioned to form wings to the building.